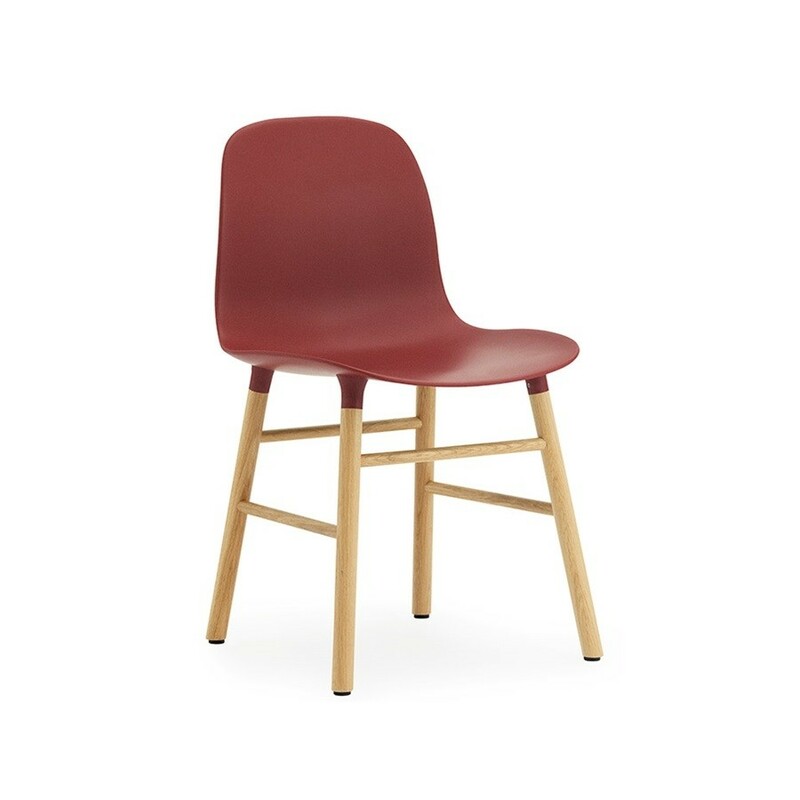 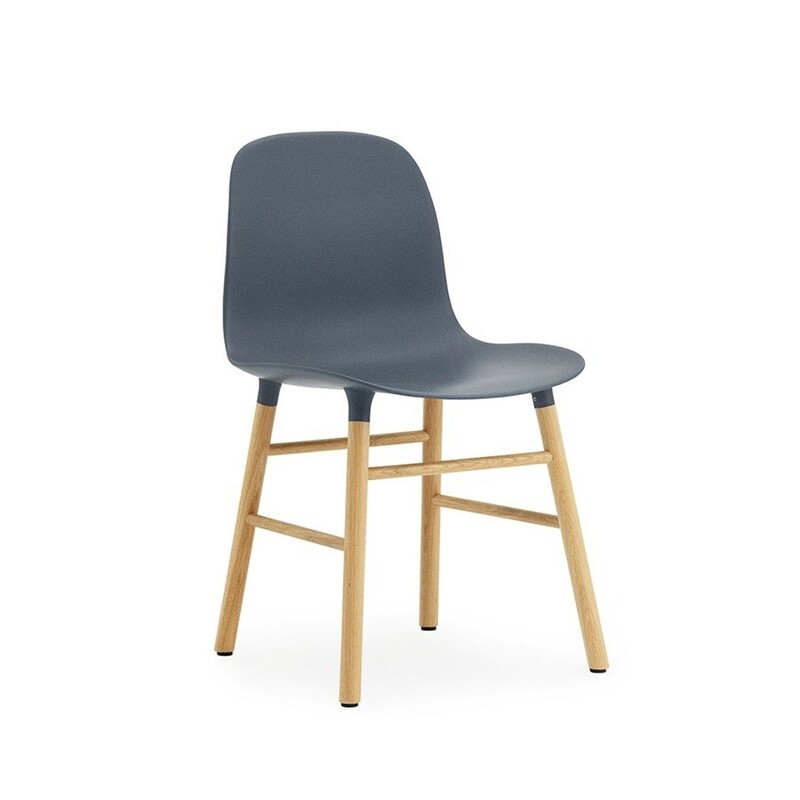 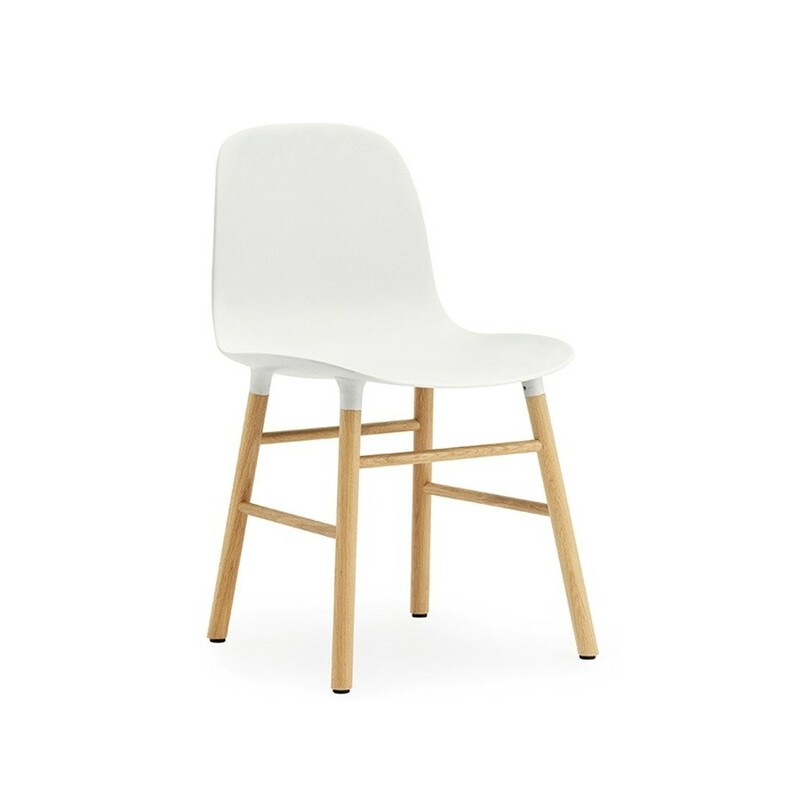 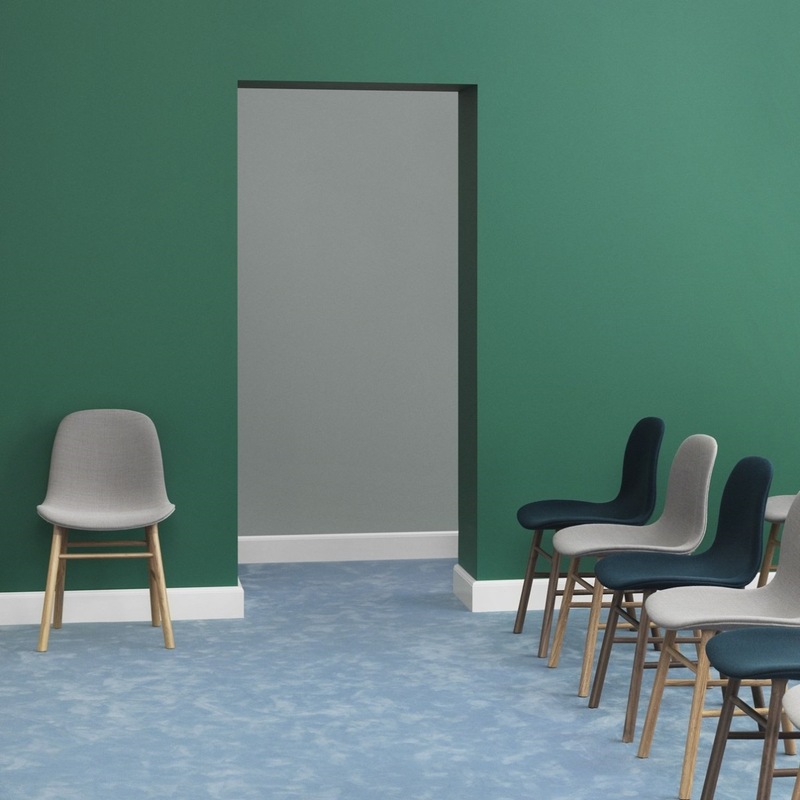 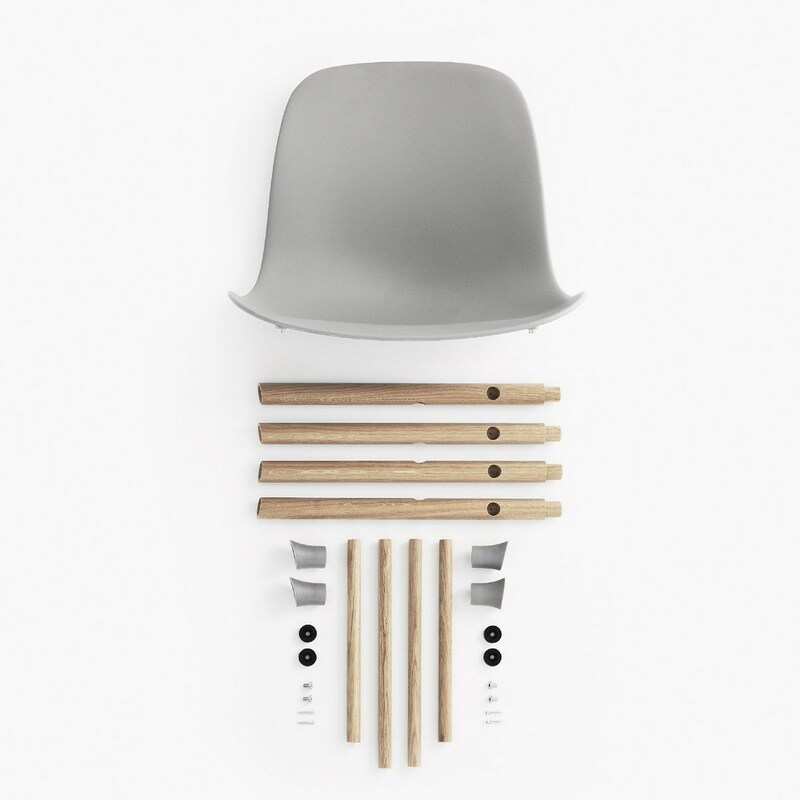 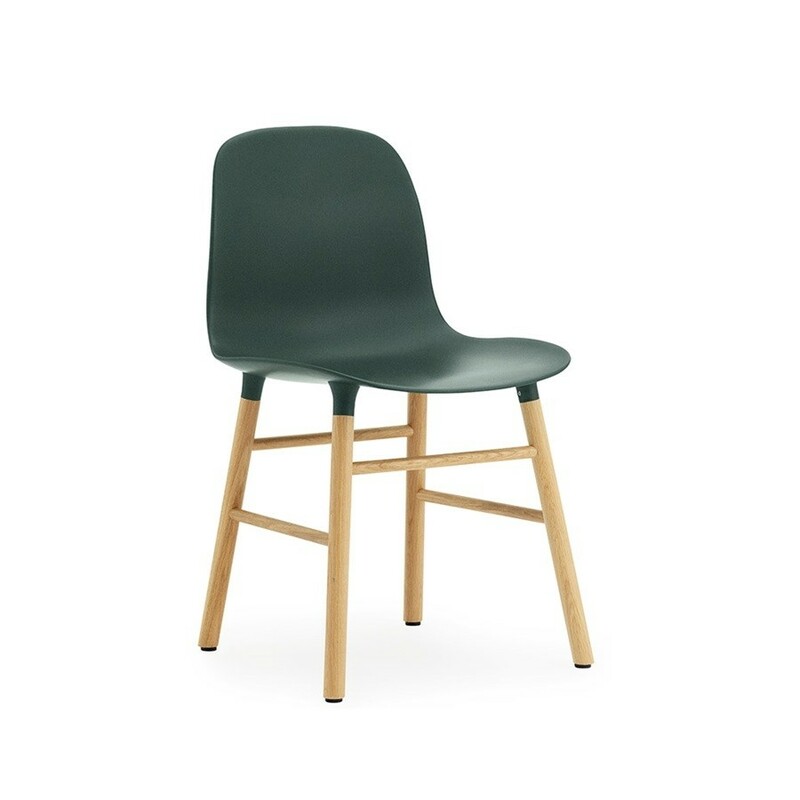 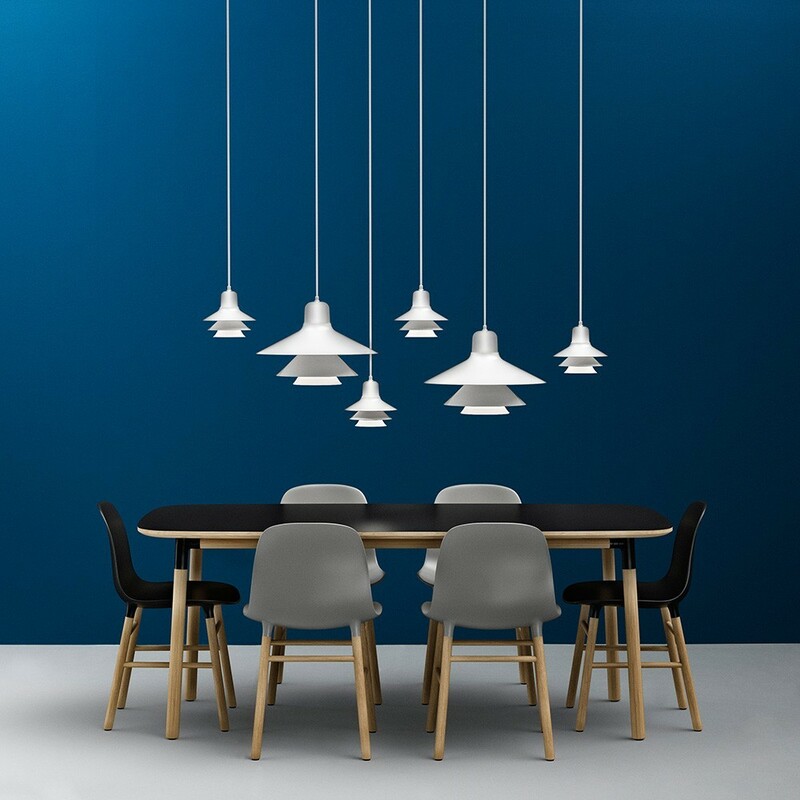 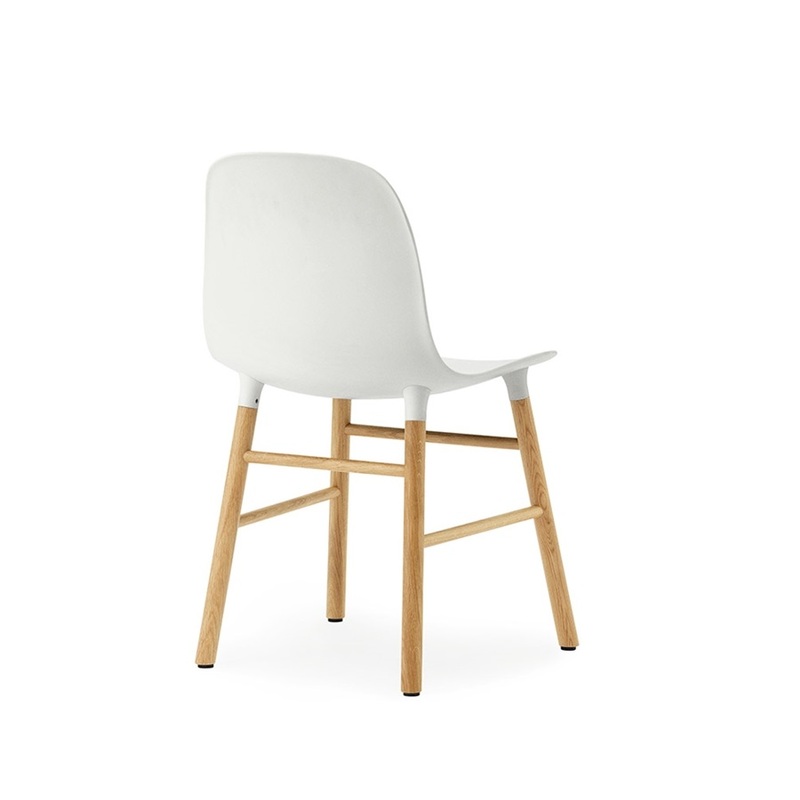 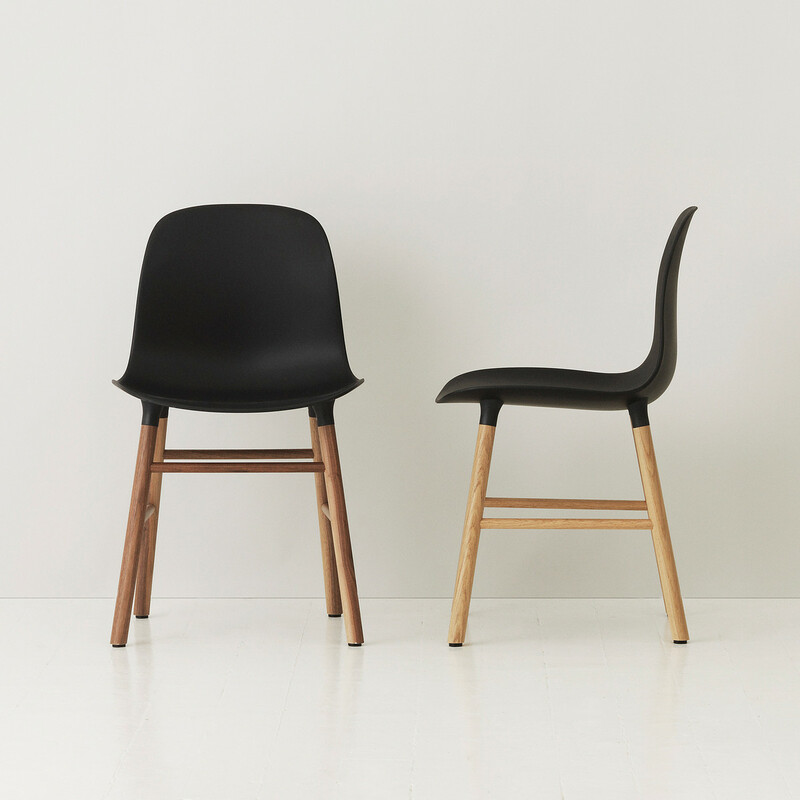 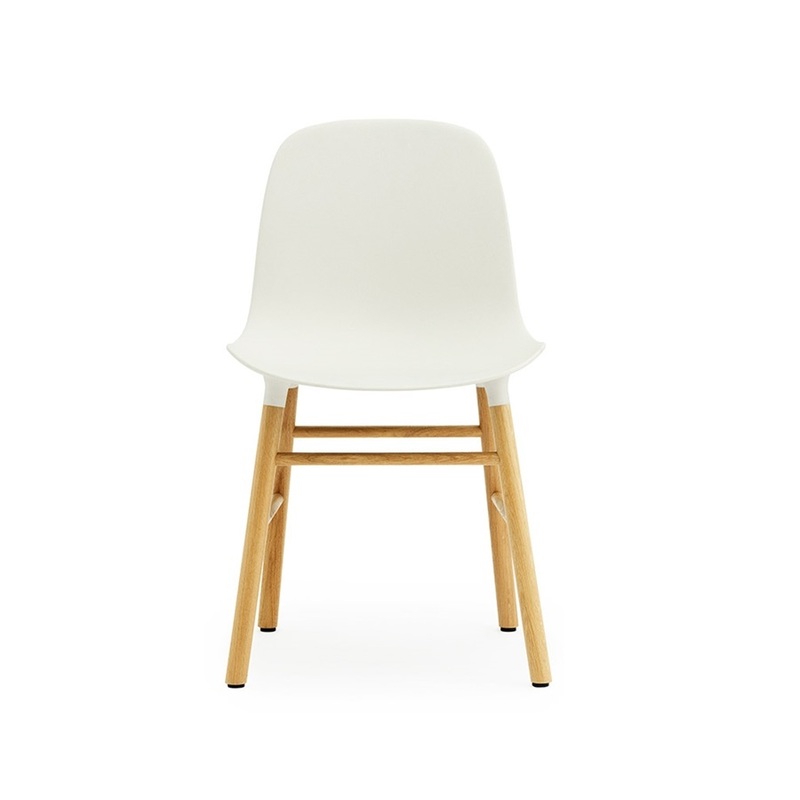 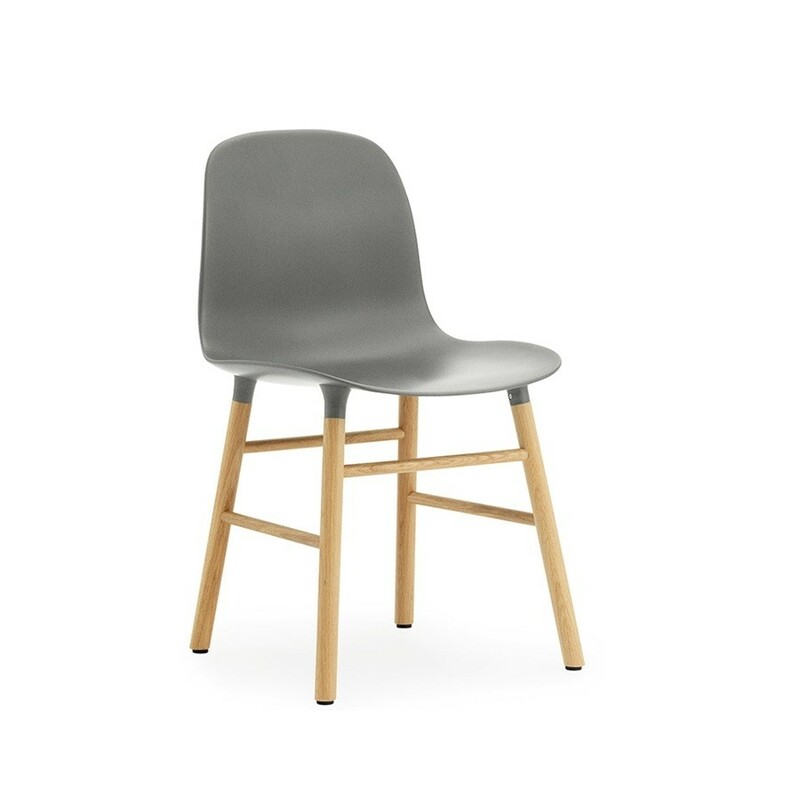 Form Chair (Oak) is a piece of a famous collection that combines function, aesthetic, and a simple design by Normann Copenhagen. 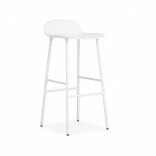 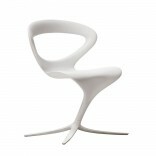 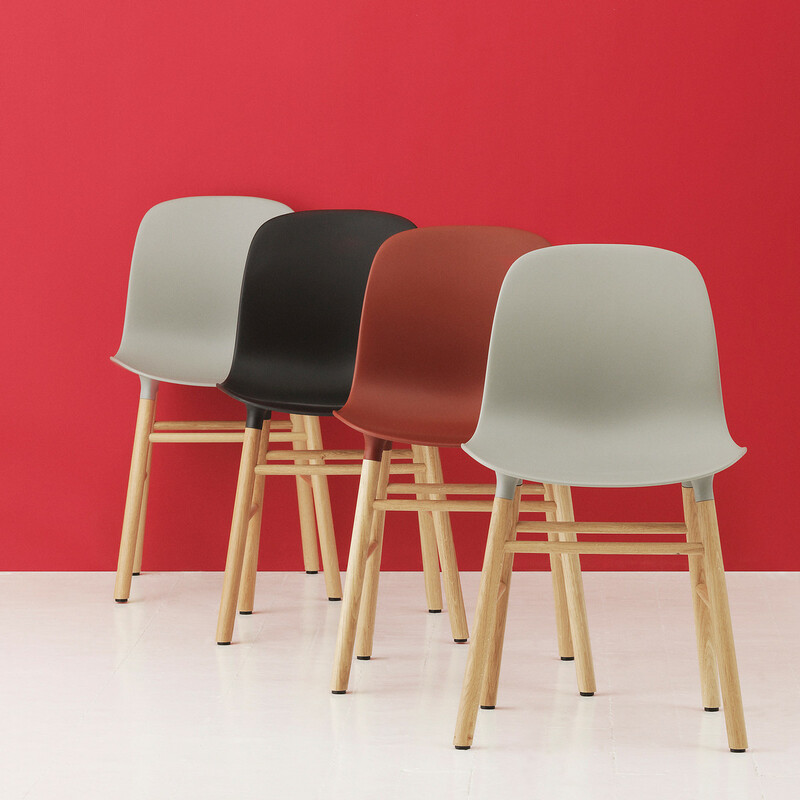 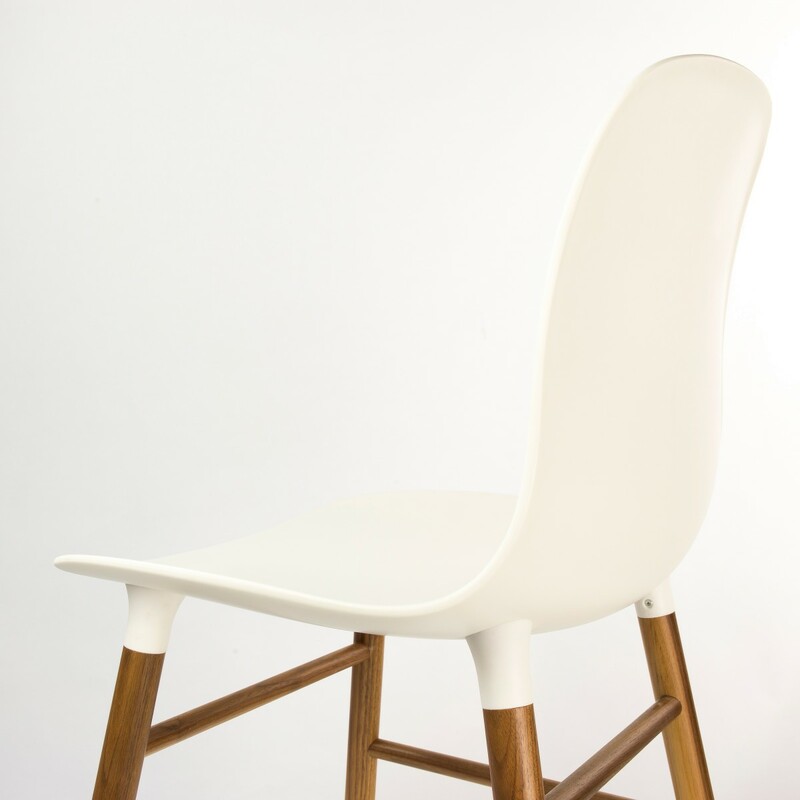 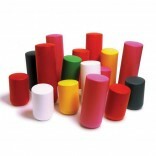 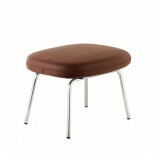 Choose your favourite cozy and multifunctional chair with oak legs and white, black, blue, grey, red or green seat!. 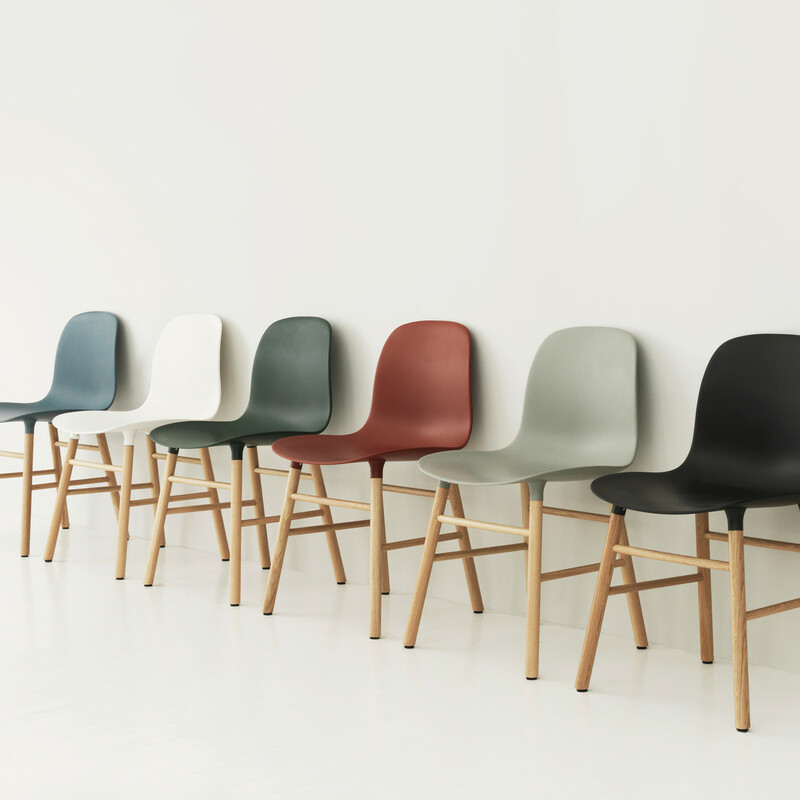 Form Collection was designed by Simon Legald and each piece is crafted combining a wood or steel frame with an upholstered plastic seat. 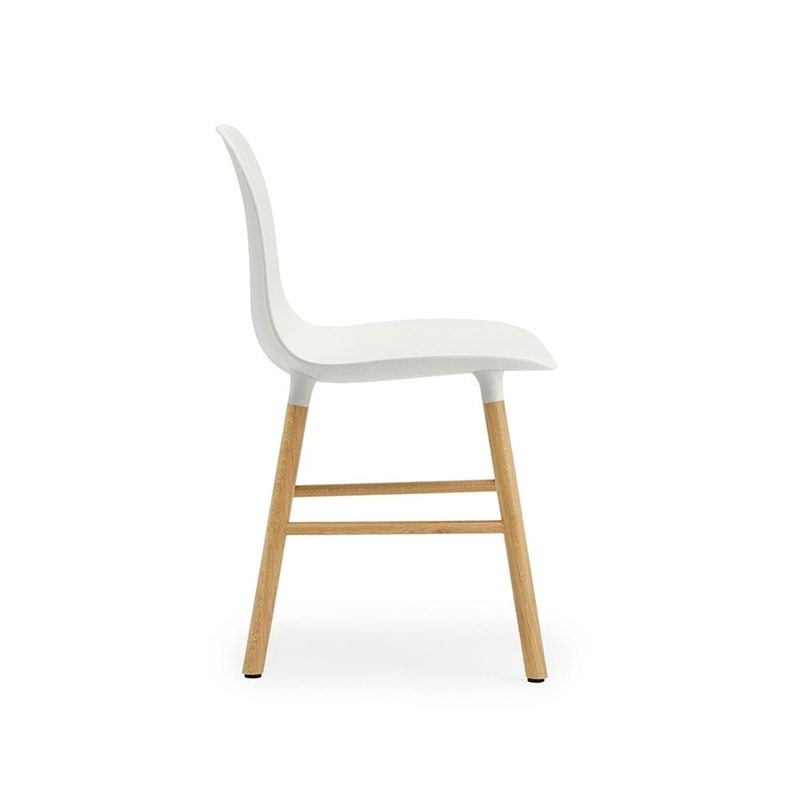 The different materials meet in an elegant way and help to accentuate the high quality craftsmanship, leaving the furniture with a clean and simple expression. 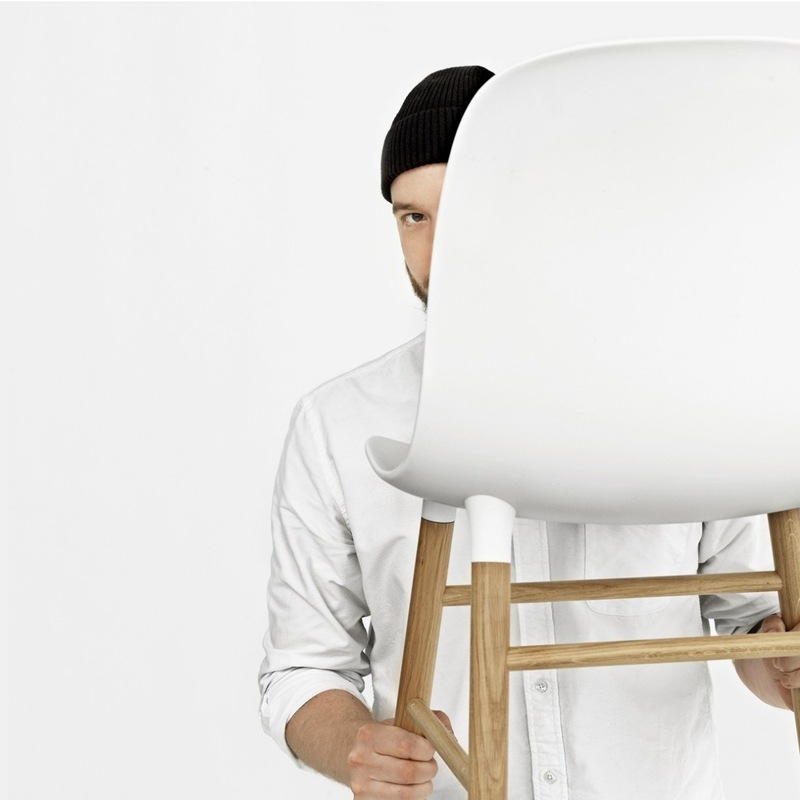 Winner of German Design Award ”Special Mention” 2016. 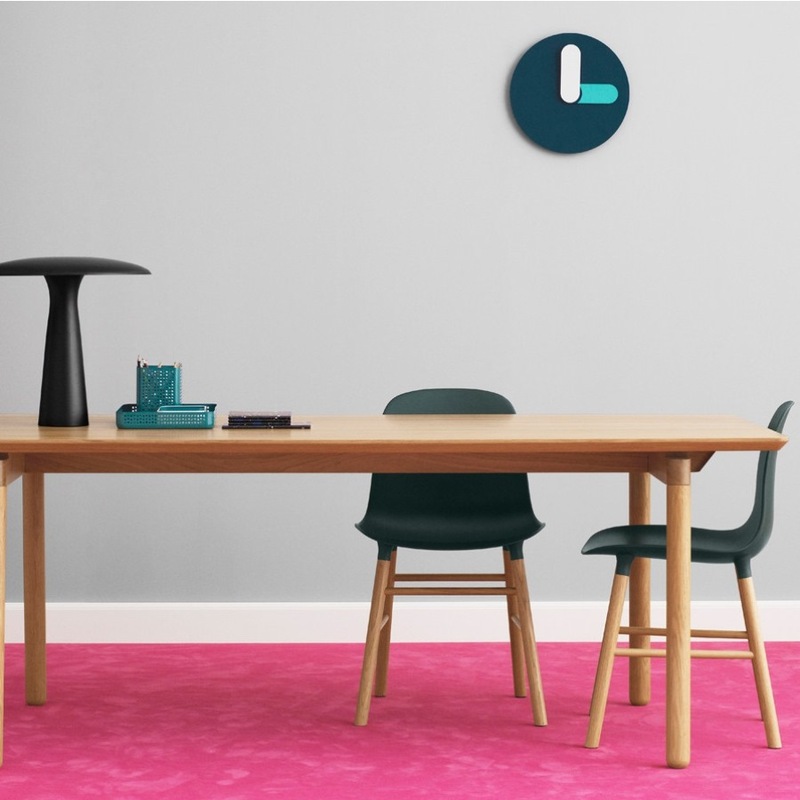 Winner of IF Design Award 2016.